It is no secret that the old speaker system sometimes give much better sound quality than your average speakers for your computer. 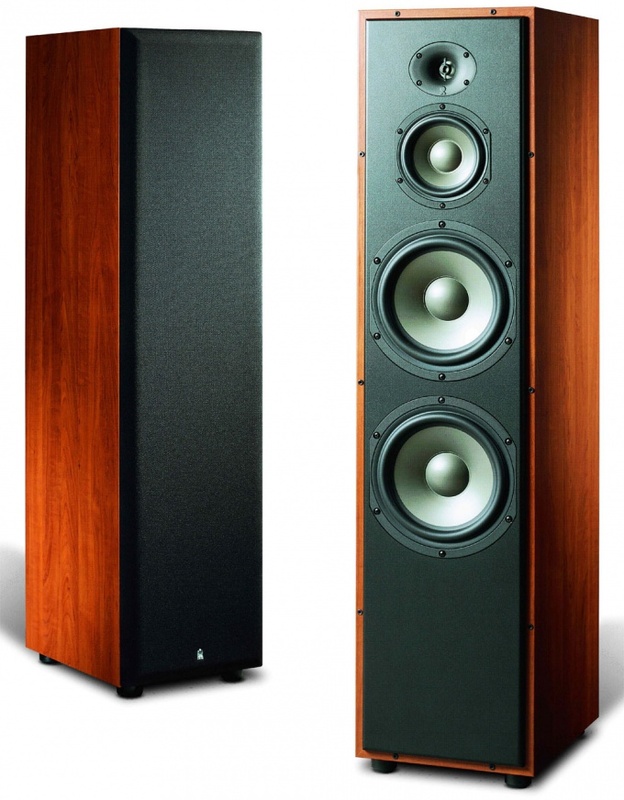 But, unfortunately, these speakers different plug, when you connect them you need to consider a number of subtleties. For starters, get an amplifier because the sound card in your computer is not compatible with speaker systems. Look at home, maybe you have a tape player or turntable, suitable to these columns. The main thing is to plug speakers up to the amplifier. Finding the right socket will realize by experience (stick and see if it fits). If plug will not fit, change it to one that is connected to the amplifier. It is better to apply to the appropriate master. Now take the cable suitable for 3.5 mm Jack. It could be the wire from the headphones. If you connect the amplifier to the sound card, there is a reasonable probability that the entrance can burn. So first connect, for example, the old player and see if everything was okay and whether sound. If everything is normal, the specified cord headphone connect the output from your sound card (usually it is located on the back of the unit from the computer or side of the laptop, it is round nest green) and amplifier. On the old amp looking for a good socket empirically, as in paragraph one. Sometimes speakers are in the living room and computer in another room. Buy a few meters of the respective cable to the adapter, then the problem is easily solved. Pay attention to the sound quality, if there is a background hiss, change the amplifier you can just buy another old tape recorder or musical center with it. When connecting multiple speakers purchase a splitter to the music center, which will allow you to do this.